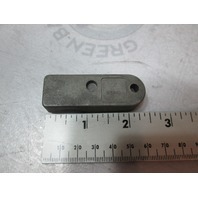 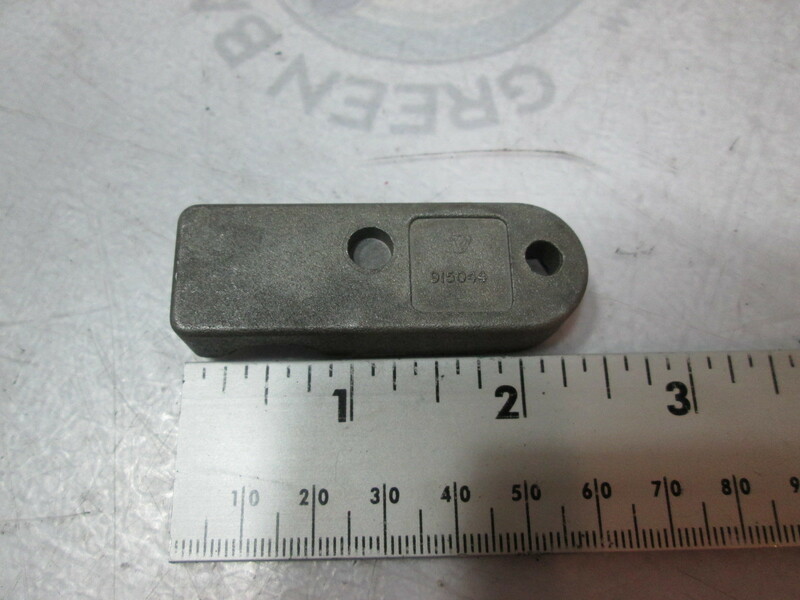 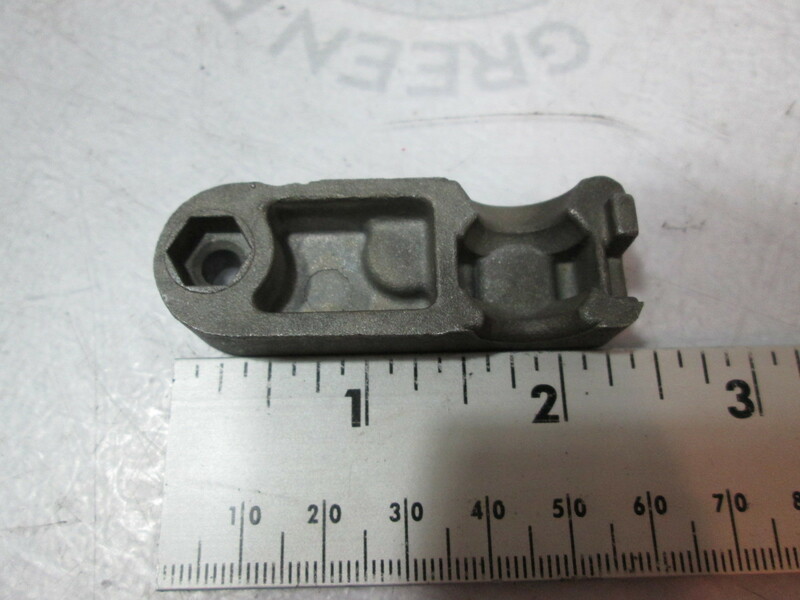 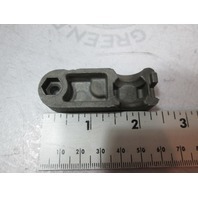 This sale is for one new shift cable anchor Half for OMC Cobra stern drives. 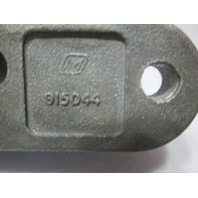 It is used with part number: 0915045. This shift cable anchor was used on some OMC Cobra stern drives. 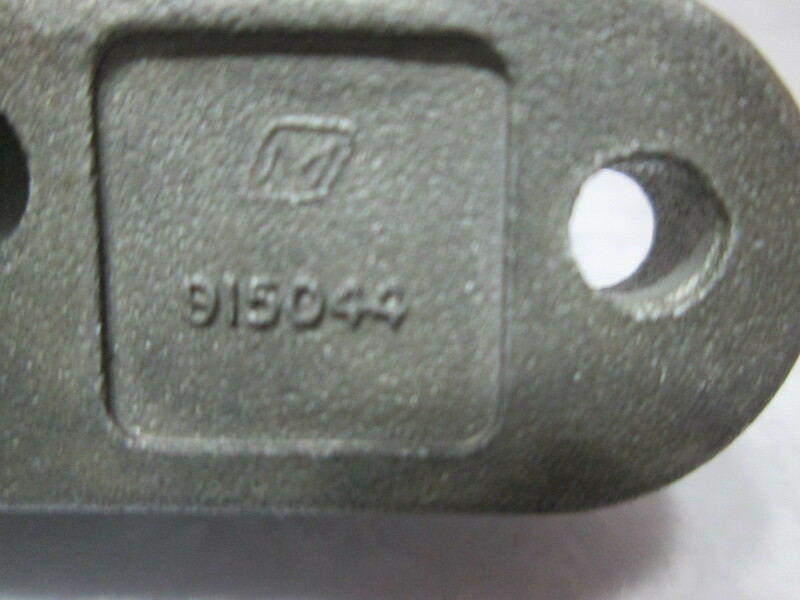 Please research your application or email us with your year and model number and we will check for you.